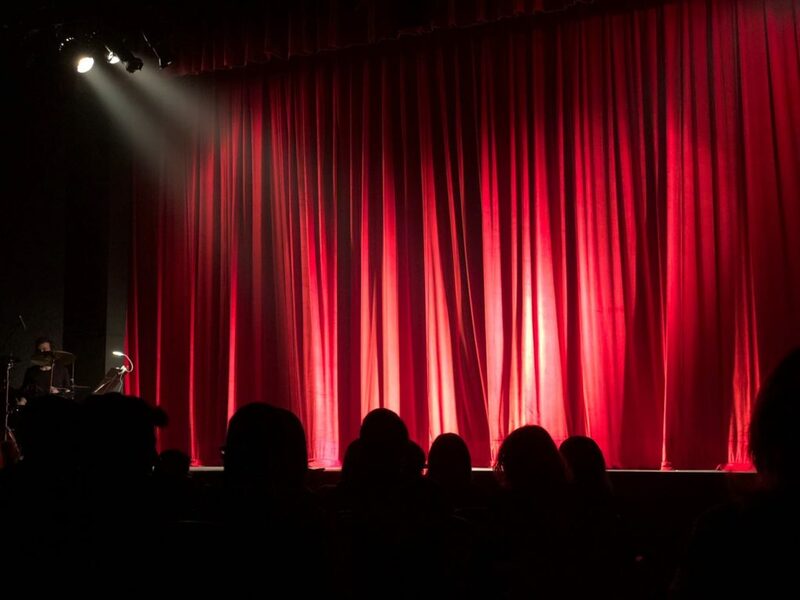 LA Theater Works to perform “Steel Mag­nolias” radio drama at Hillsdale College Tuesday, Feb­ruary 5 at 7:30 p.m. | Pexels. Jour­neying all the way from the land of film, theater, and all things drama, six diverse women from LA Theater Works will bring to life a pro­duction of Robert Harling’s “Steel Mag­nolias” in Markel Audi­torium Tuesday, Feb. 5. A play set pri­marily in a beauty shop, “Steel Mag­nolias” explores how the eccen­tric­ities and secu­rities of friendship lend meaning to both the comedies and tragedies of life. The plot sprawls across the lives of six col­orful women in Louisiana, as they expe­rience together wed­dings, babies, and love, and as they combat illness and deflating updos. The plot focuses par­tic­u­larly on M’Lynn and her daughter Shelby, as they battle Shelby’s dia­betes together and ulti­mately refuse to accept the lim­i­ta­tions that the disease places on her life. 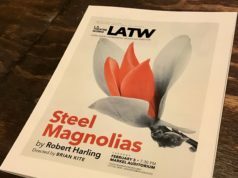 LA Theater Works is unique in that it does radio drama, both staged and recorded, and “Steel Mag­nolias” will not be put on in typical play fashion. The actresses will be standing around micro­phones for the majority of the play, acting through voice, expression and body lan­guage. Through these recordings, LA Theater Works have made it their mission to deliver world-class theater to a uniquely wide­spread set of lis­teners. Actress Inger Tudor, who plays M’Lynn, said that she finds this type of acting uniquely chal­lenging and engaging. Tudor explained why this role was par­tic­u­larly ful­filling for her. Hillsdale College Chairman of Theater and Dance James Brandon, as always, said that he is excited for both the Hillsdale com­munity in general, and theater stu­dents specif­i­cally, to see this pro­duction.